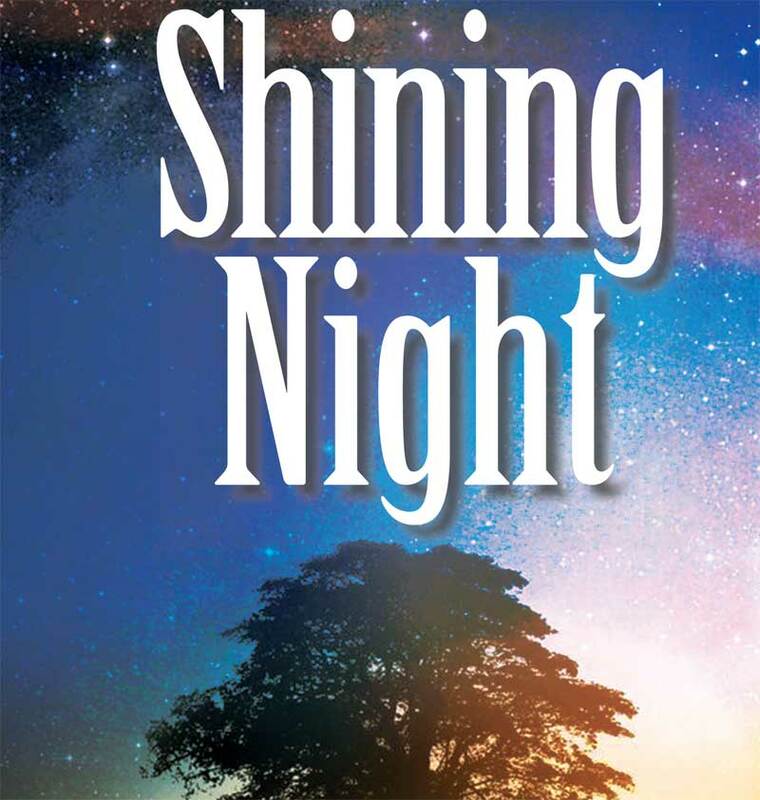 EAST MARLBOROUGH — In its sixth season, The Brandywine Valley Chorale (BVC) presents Shining Night — a tribute to the works of composer Morton Lauridsen —as its fall concert, Nov. 22 at Unionville High School. feature works of art by Brandywine Valley artists and a short documentary film about the composer. Lauridsen is known as the “most-performed living American choral composer,” and is the 2007 National Medal of Arts recipient and first USC professor and third alumnus to receive the lifetime achievement award from the National Endowment for the Arts. 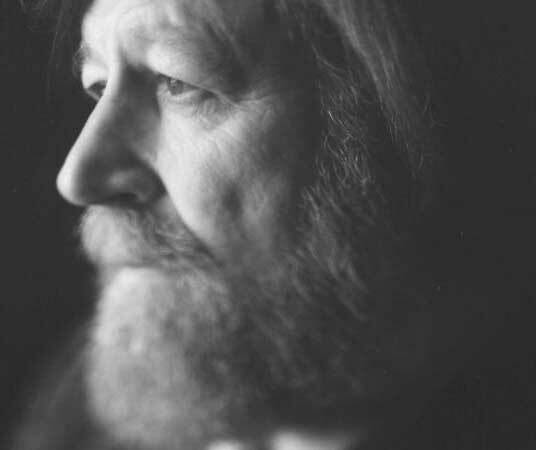 “To highlight the musical beauty, power and spiritual depth of Morten Lauridsen’s compositions, I felt that a multi-media approach would serve as a perfect complement to the multi-dimensional aspects of his works. Experiencing the creation of fine art before one’s eyes, accompanied by Lauridsen’s ethereal music is sure to be unique for both the performers and audience,” Throne noted. The featured artist is Gregg Miner, who has studied with nationally known artists Mary Whyte, Nelson Shanks, and Neil Carlin, and works in oils and acrylics. Joining Mr. Miner are Unionville High School art students. Tickets are $15 for adults, $10 for students, and are available online and at the door. To purchase tickets in advance, please visit www.thebvc.org. 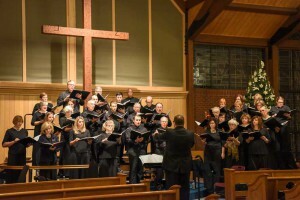 The Brandywine Valley Chorale is a 50-member auditioned chorus founded in 2007 by a group of musicians, arts supporters and friends in the Unionville area and surrounding communities. Founder and Artistic Director, Jason Throne, received his Masters in Choral Conducting at Temple University and has worked with renowned conductors including Robert Page, Joseph Flummerfelt, Vance George, Marvin Hamlisch, John Rutter and David Zinman. He is Choral Director at Unionville High School.